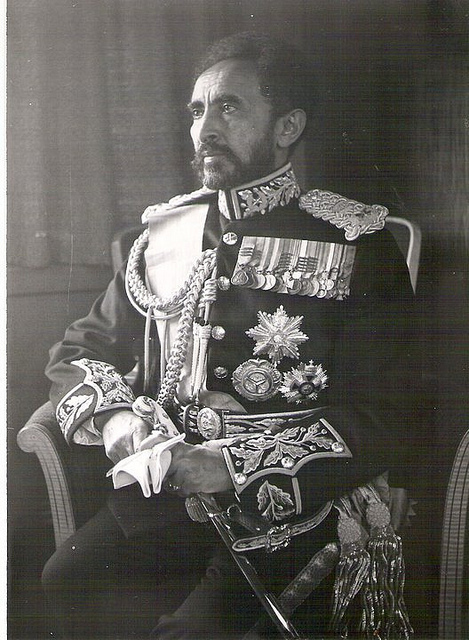 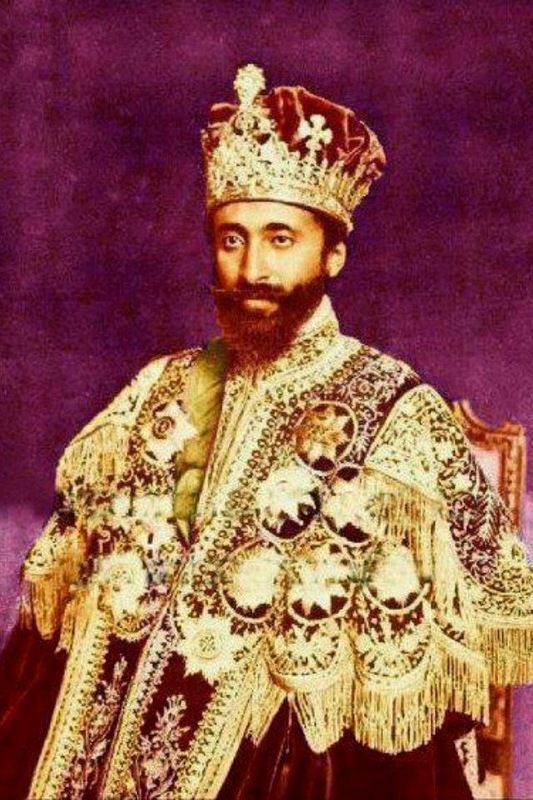 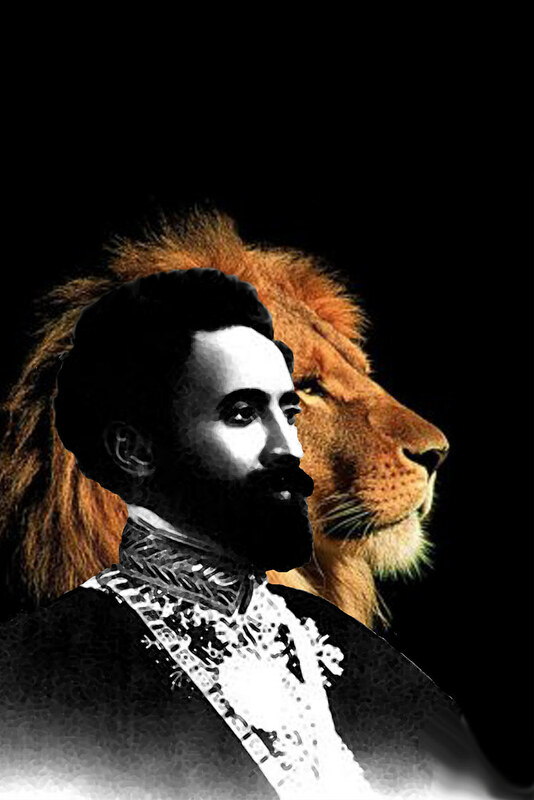 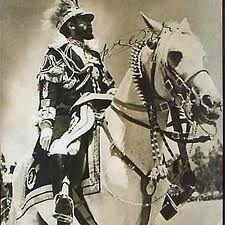 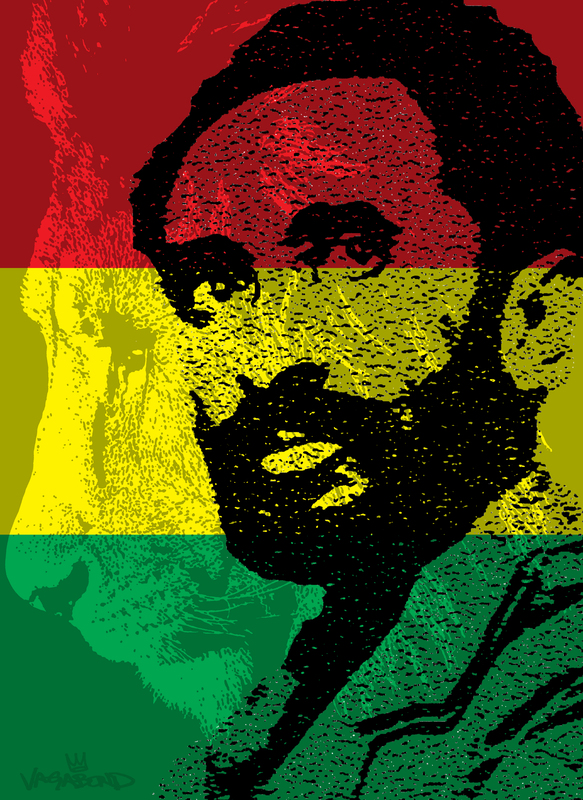 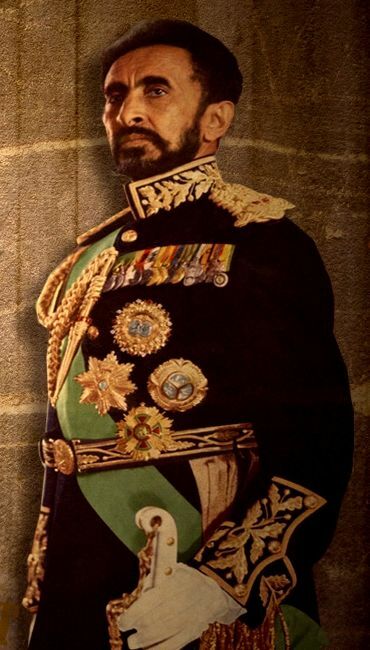 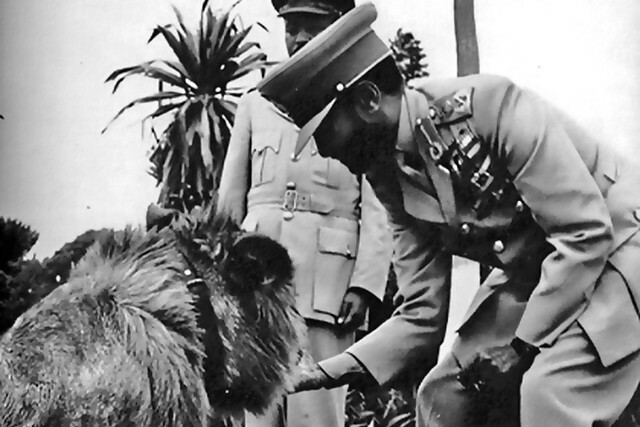 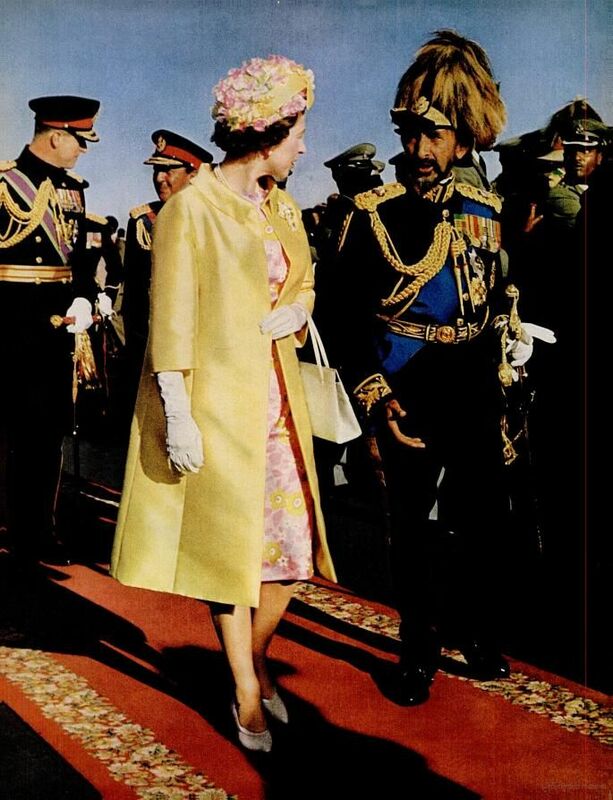 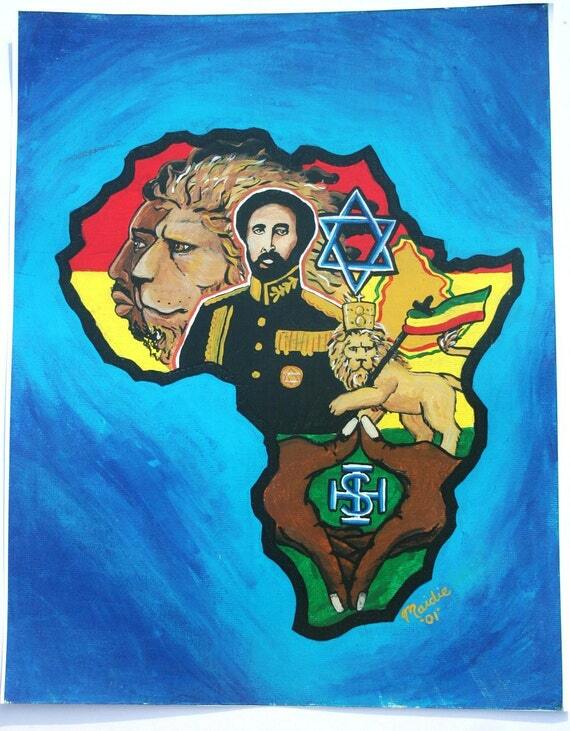 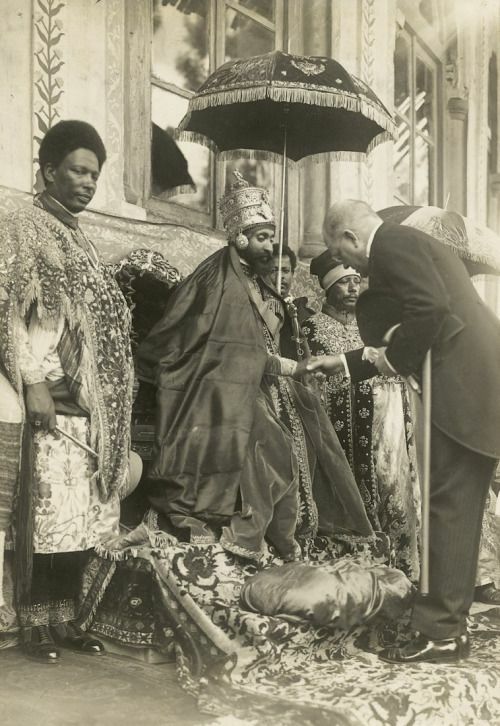 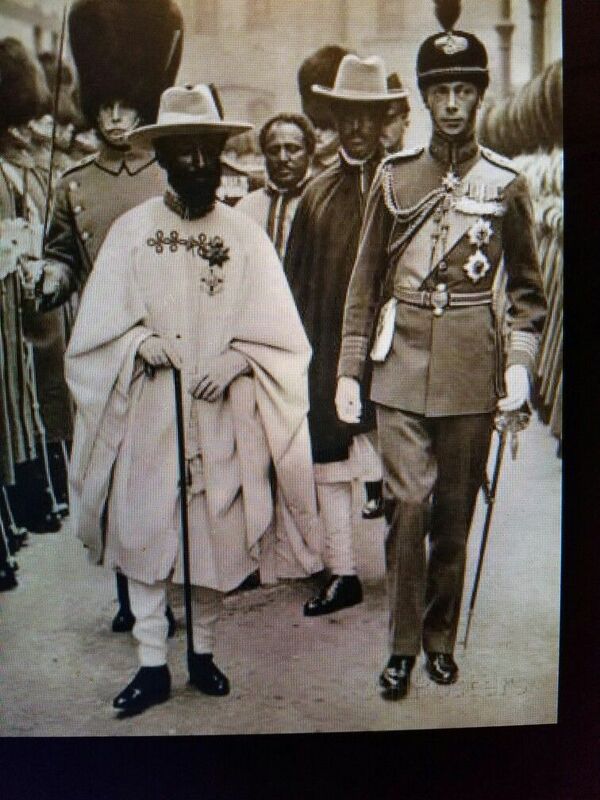 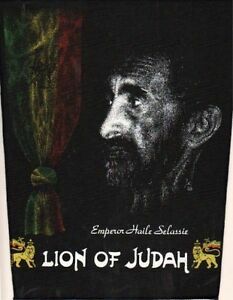 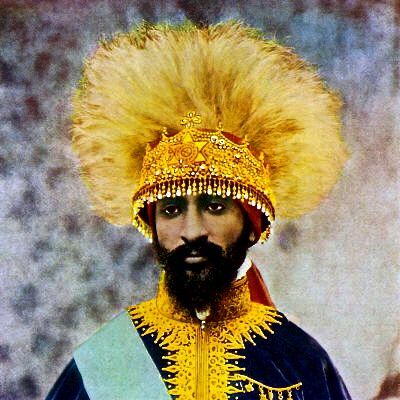 Haile Selassie I (Ge'ez: ቀዳማዊ ኃይለ ሥላሴ, qädamawi haylä səllasé, English trans. 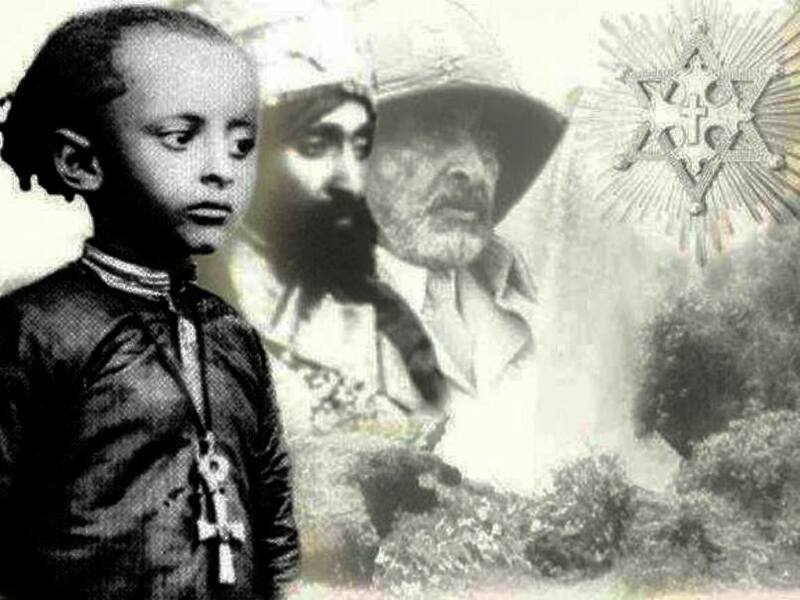 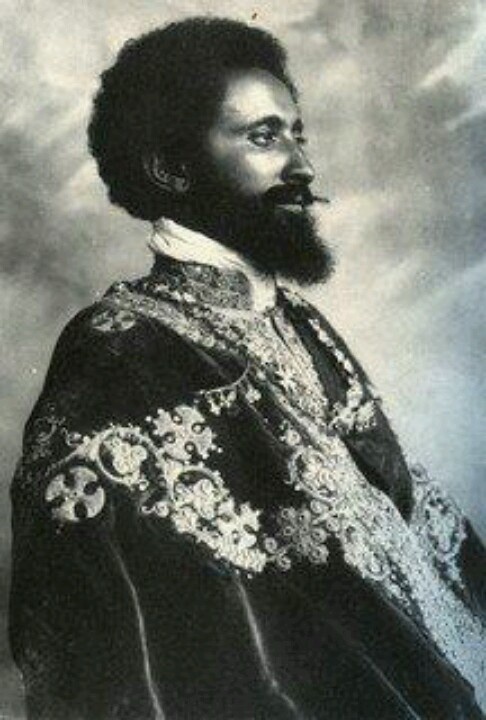 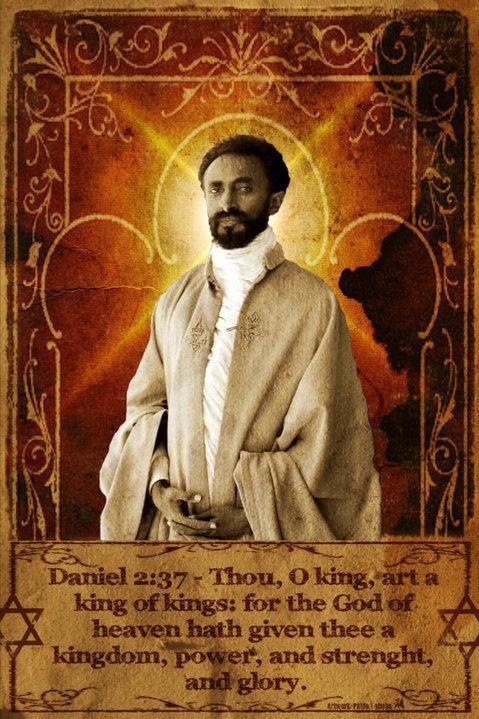 : "Power of the Trinity," born Lij Tafari Makonnen Woldemikael;[nb 1]Amharic pronunciation: [ˈhaɪlə sɨlˈlase] (listen);[nb 2]23 July 1892 – 27 August 1975) was an Ethiopian regent from 1916 to 1930 and emperor from 1930 to 1974. 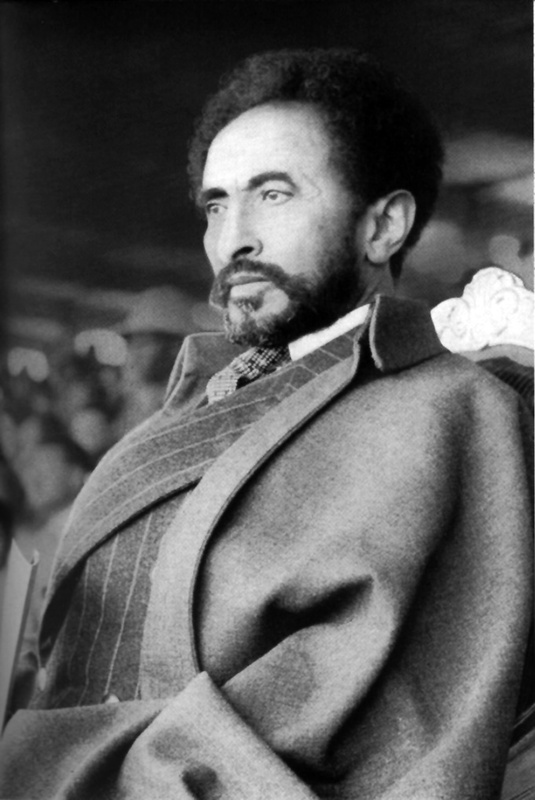 He is a defining figure in contemporary Ethiopian history.